Police have arrested a man in connection to a deadly shooting in St. Petersburg. 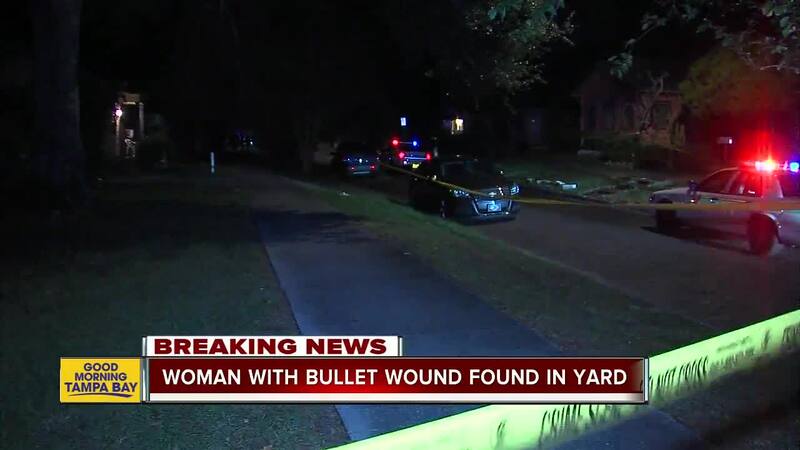 ST. PETERSBURG, Fla. — Police have arrested a man in connection to a deadly shooting in St. Petersburg. 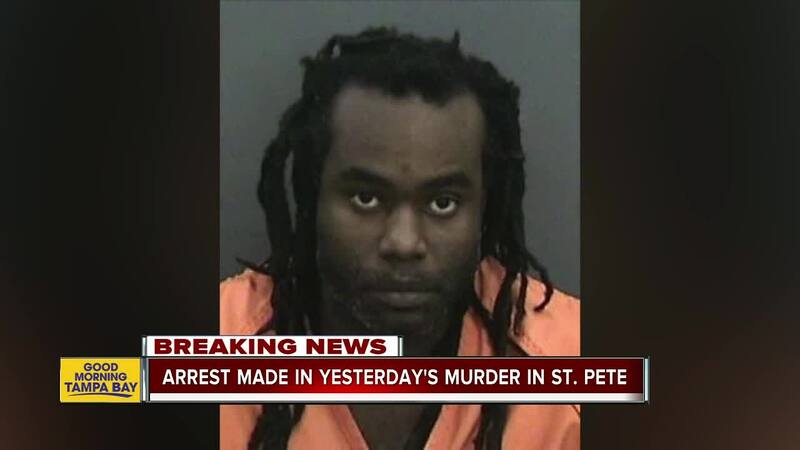 St. Pete police arrested Marco Nicholas Murray, 37, and charged him with second-degree murder and felon in possession of a firearm for the shooting death of Christina Veronica Rush. Rush was found shot in the backyard of a St. Petersburg home early Thursday morning. Detectives say the 27-year-old woman was found just before 1:00 a.m. in the 1000 block of 15th Avenue S.
Investigators believe the victim knew her attacker but have not said if Murray knew Rush.